“As the Art Program Coordinator, I’ve met so many inspiring people who are trying and learning new things at every age. They’ve helped me plan what I’m going to do in the next phase of my life. I am retiring after 11 wonderful years at the Senior Center. There’s a celebration planned from 6 to 8 p.m. April 16 in the Senior Center auditorium. Please join us and please help me ensure that all active adults can learn and grow through art for years to come. 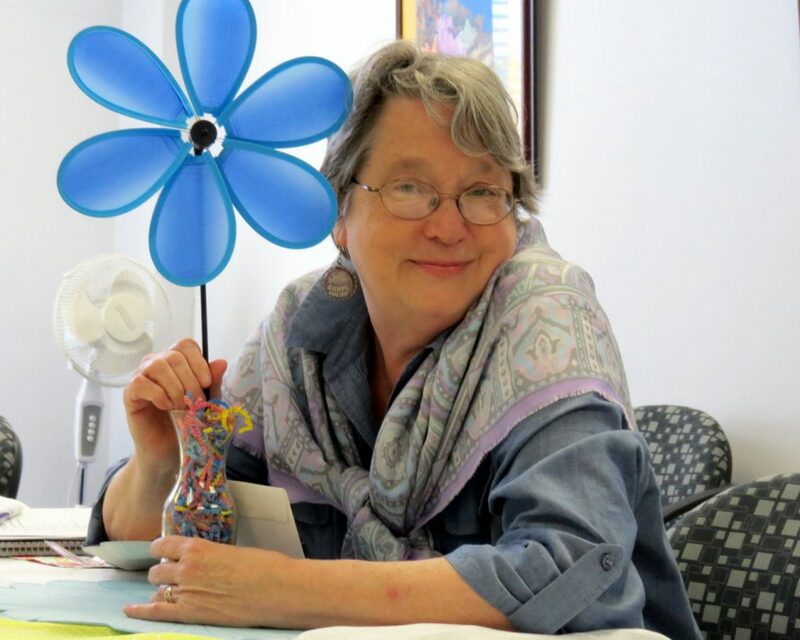 Leslie Puckett is retiring after 11 years as Art Program Coordinator for the Tallahassee Senior Center. 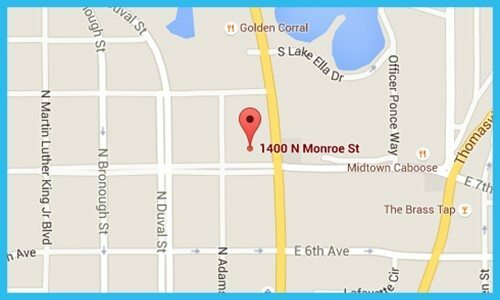 In lieu of gifts, she's requesting donations for the Tallahassee Senior Center and Foundation Art Endowment Fund. “I am so thankful for Tom and Sandy DeLopez, longtime art participants and Senior Center supporters, for starting this effort with a significant gift toward the endowment. Their generosity, along with your support, will underwrite art classes and programs that bring joy to active adults throughout Leon County. This endowment comes at a perfect time as plans continue for an additional Senior Center along Welanuee Boulevard. Together, we can increase art offerings to serve our community’s growing senior population. Art has enriched my life since I was a child, helping my uncle, Richard Puckett, director of LeMoyne Art Foundation, hang exhibits and ornaments for LeMoyne’s holiday show. I have also witnessed art’s power to transform lives. I’m thinking particularly about one woman at the Senior Center who started painting in her 70s after her husband died. She was experiencing depression. Painting gave her purpose. That was 20 years ago, and she’s still painting! 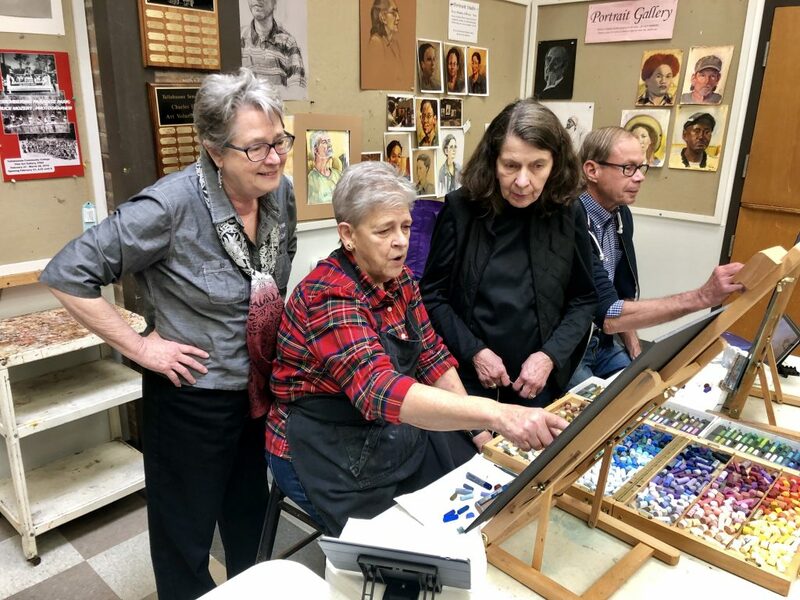 People who take an art class or participate in one of our many other programs quickly see that the Senior Center is a place for friendship and fun! Your generous support makes these experiences possible. We are so thankful for the City of Tallahassee, which funds the Senior Center facilities and most of the staff, and Leon County, which funds Leon County Senior Outreach. But without your support, the programs, classes and services seniors rely on wouldn’t exist. 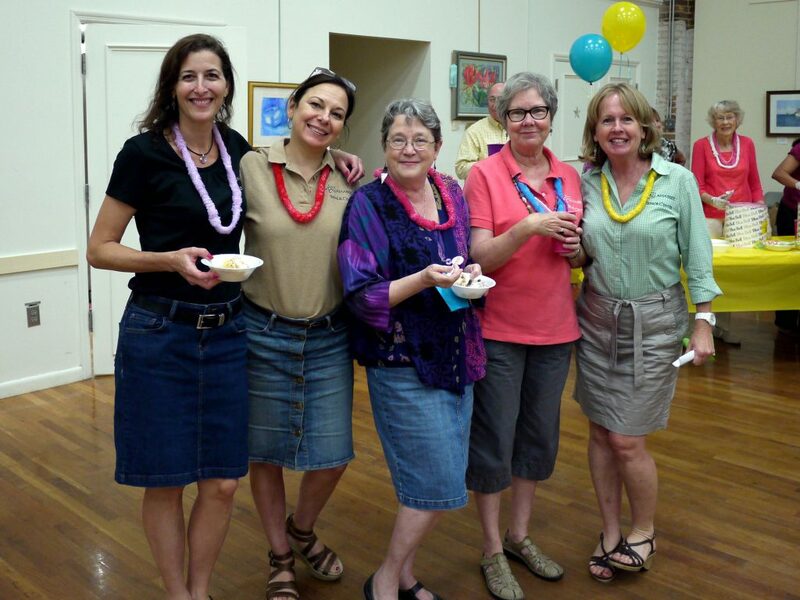 Leslie with her colleagues at the annual Tallahassee Senior Center and Foundation Ice Cream Social. Leslie in the art studio at the Tallahassee Senior Center discussing a pastels piece with the art instructor and student.